Call us. We have answers. Discover real potential in the market. Choose to change or have it forced upon you. Change for the better is the ultimate measure of success. Our industry has changed more radically in the last 5 years than in the last 15. Are you working this change, or is the change working you? we take pride in partnering with the best, most modern manufacturers. 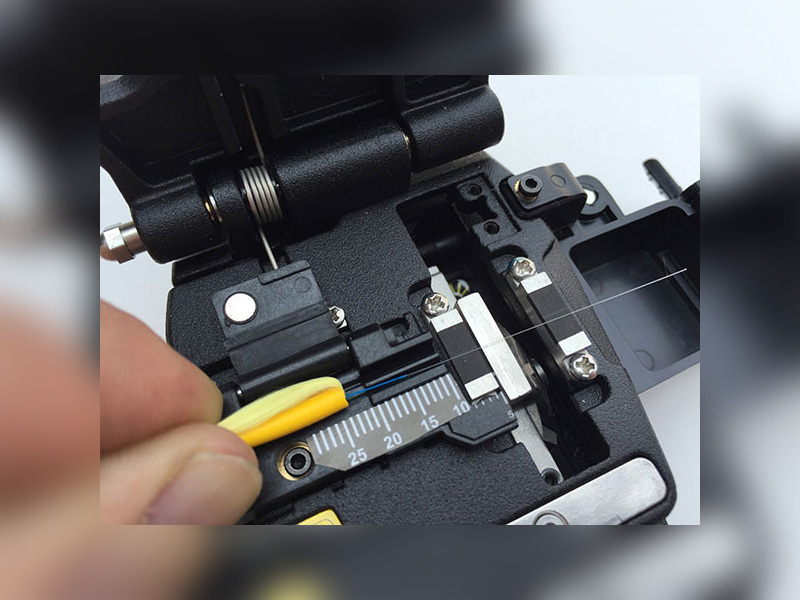 Depending on the connector system being utilized we have measured results anywhere from 1–5 minutes. At Cleerline we are constantly refining the process and looking at ways to minimize the time and expertise required. 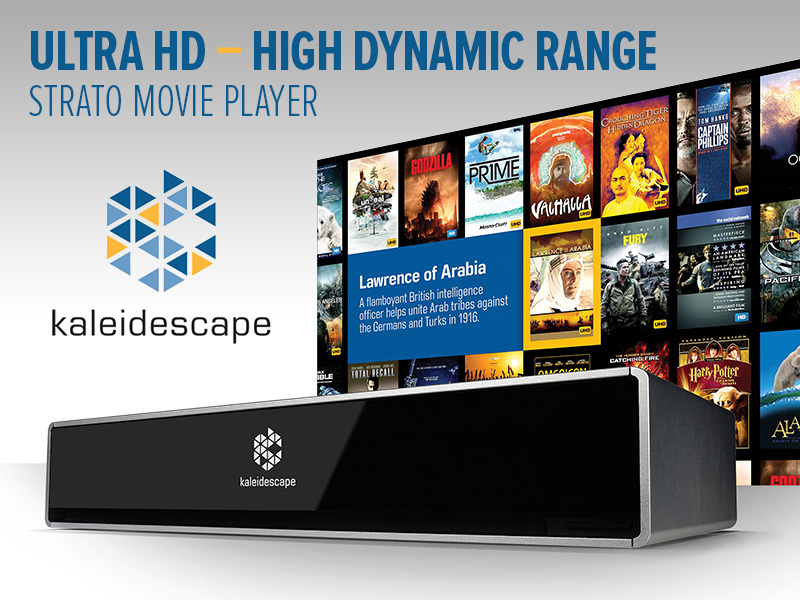 Designed to match or surpass the experience of commerical movie theaters, Strato delivers full 4K Ultra HD, at up to 60 frames per second, and features support for high dynamic range (HDR) and lossless multichannel audio. Fill your home with amazing wireless streaming audio. 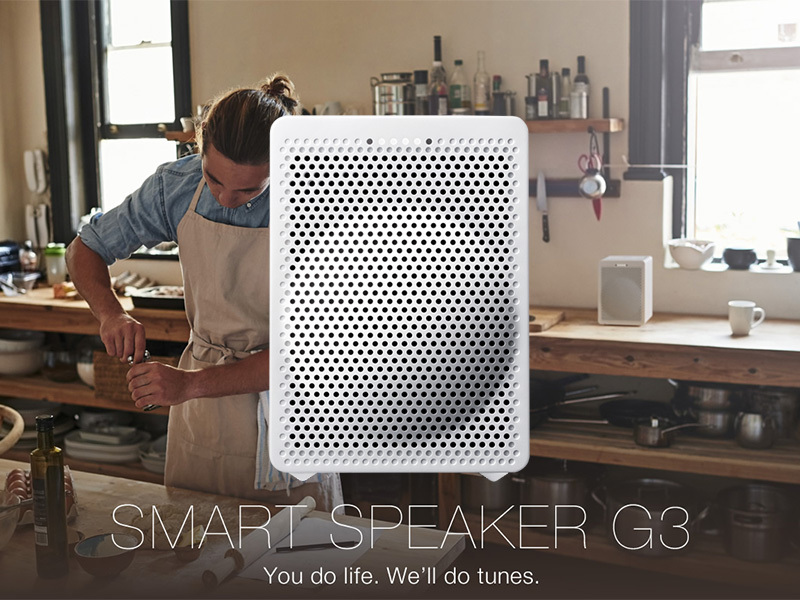 With the Onkyo G3 Smart Speaker and Google Assistant built-in, you can control music, lighting, temperature, and more, all with the sound of your voice. 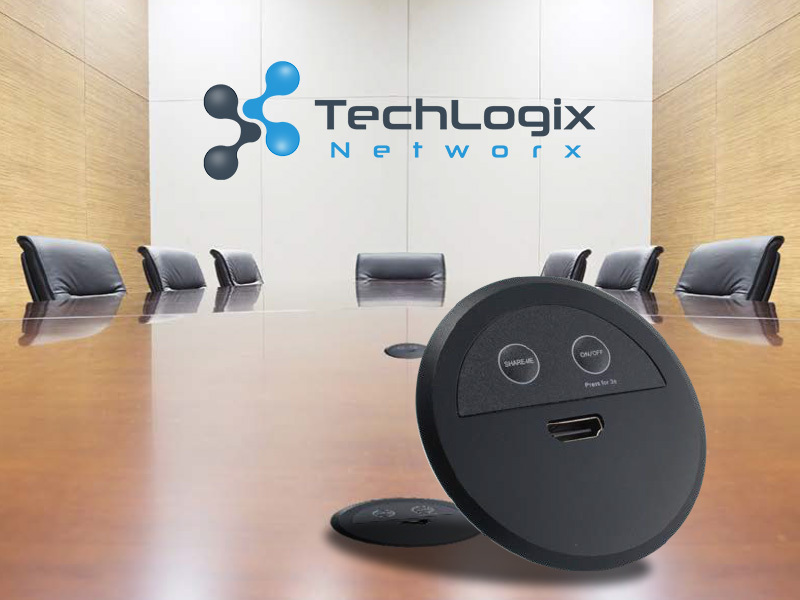 Here's a short video that shows an application using the TechLogix Networx Share-Me™ systems with a wireless presentation system. Enter your email address below to sign up for important product news, sales, and other important announcements.